In the pit, maestro Riccardo Minasi is not only a solid support for the tenor but a Mozart stylist in his own style. Instead of simply playing the accompaniment to Flórez, he too is an active participant playing up the symphonic nature of Mozart’s writing. From the opening notes of the album, with its emphatic chords, where every single texture of the orchestra is felt and heard to the final ones, which echo the opening, the conductor takes no single orchestral color for granted. The orchestral playing is so nuanced and balanced that you can listen to the entire album just to hear the maestro weave his magic. And magic is undeniably the best word to use for this album as a whole. 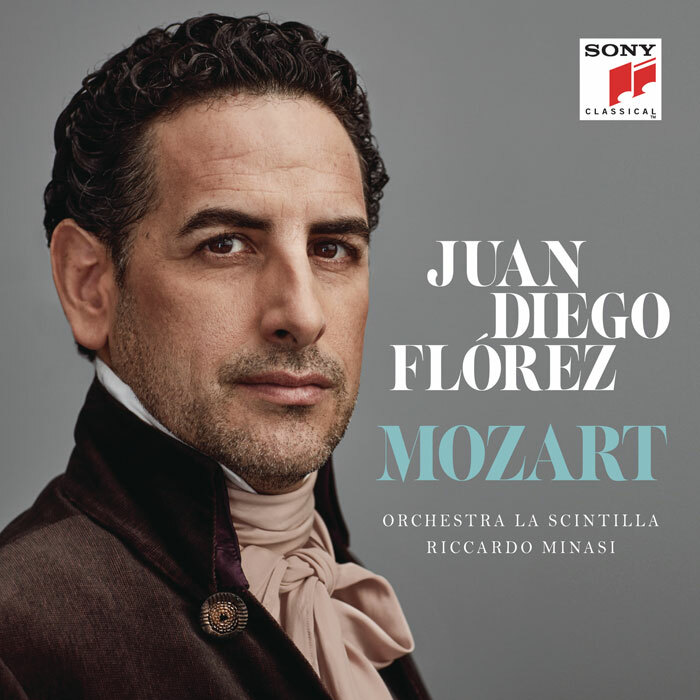 To this listener, there is no single misstep in Flórez, Minasi, and Sony’s “Mozart” and it will certainly be exciting to hear the tenor take on more Mozart roles in the very near future.